Mastro's totally stand by their promise of an unparalleled dining experience. Now feel the style at an incredible low with discounted gift cards from Mastro's Steakhouses on Gift Card Spread. From classic steakhouse to the Ocean Clun Seafood served in tune with their world-class service and an atmosphere that exudes elegance. 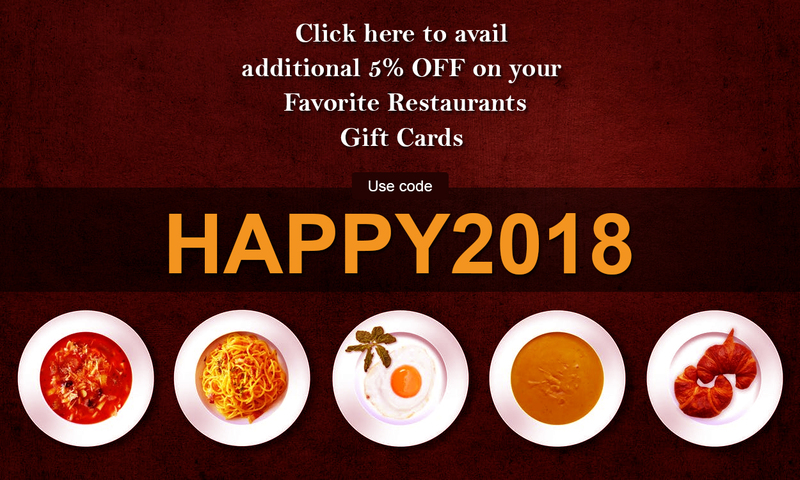 Simply buy these discounted cards and experience the elegance of classy dining at incredibly low prices!